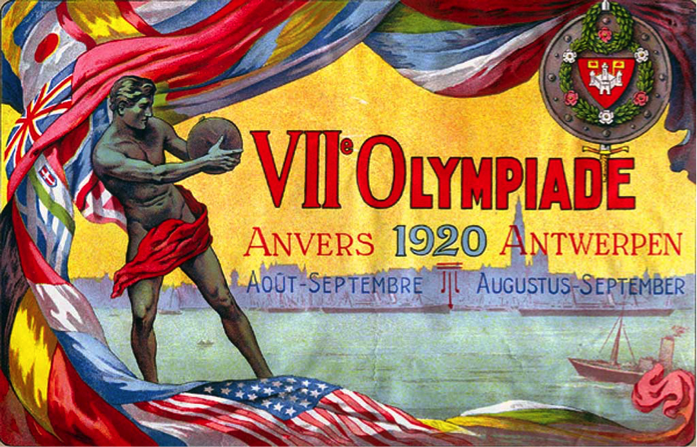 On April 5 1919, the International Olympic Committee (IOC) determined that Antwerp in Belgium would host the Seventh Olympic Games, which would take place during the summer of 1920. This was a decision that encountered considerable opposition within the British sporting press, many of whom were against the Olympics recommencement less than two years after the end of The Great War. 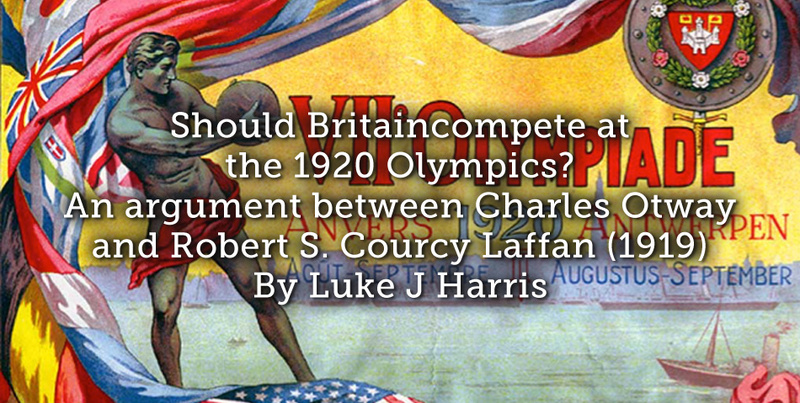 This article will examine some of the arguments upon this subject, primarily that between The Sporting Life’s Charles Otway and British Olympic Committee (BOC) member Robert S. Courcy Laffan. The verdict from the British press was that the nation was in no condition to compete. 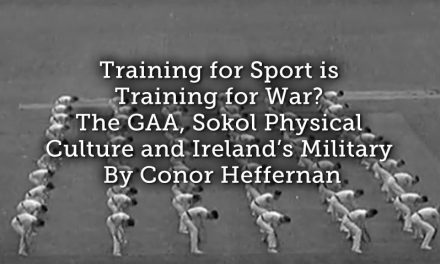 The war had left many sporting facilities abandoned and in disrepair, while there was a lack of money to restore them to their former glories to prepare the nations athletes. Quality athletes to compete was also an issue; many notable Olympians had lost their lives in the war and other top performers were now past their best. The preference was to spend what little money there was upon reconstruction, of both facilities and to ‘develop Olympic Champions’. There were also fears that Belgium would not be prepared, having spent four years under harsh German occupation. The Athletic News argued that nations who had fought in the war should determine when the Olympics recommenced and not the ‘self-constitutional authority’ of the IOC. Despite these concerns, the desire from the athletes and sporting authorities of Britain was to compete. A prime example of the sentiment expressed came from the Northern Counties Athletic Association. 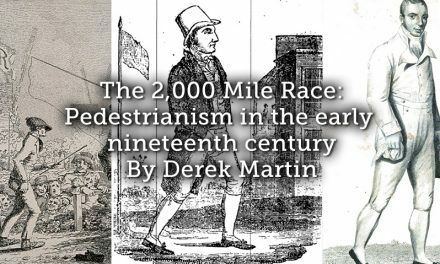 It believed it was ‘impossible to contemplate that the nation which had led the way in the development of modern sport should hold permanently aloof from other nations in this great field of human energy.’[i] This was a perspective that did not please Charles Otway, Honorary Secretary of the National Cross Country Union and outspoken columnist of The Sporting Life, whose editorials pitted him as an opponent of the BOC. Despite Otway’s reservations which reflected the opinion of many within the press, the BOC remained committed to British participation. 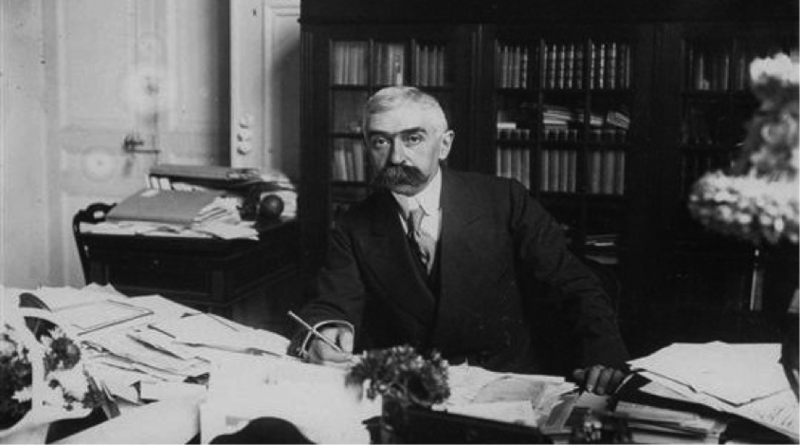 In a letter to The Times, IOC member and honorary secretary of the BOC Reverend Robert S. Courcy Laffan appealed to the ‘British world’ to ‘give practical proof their gratitude and admiration towards the heroic Belgian people by doing their utmost to make the Olympic Games of Antwerp a signal and convincing success.’[iv] Otway directly responded to the letter by arguing that support could be conveyed in other ways and efforts should go towards ‘renewing her industrial and agricultural activities, to rehousing her population.’[v]This began a bitter exchange between the two men in the spring of 1919. Despite the concerns of Otway and others, the Antwerp Olympics went ahead and Britain competed and did so with success. The facilities in some cases were less than ideal, but 2622 athletes from 29 countries competed in 156 events and the Olympic spirit was rekindled after an eight-year absence. The exchanges between Otway and Courcy Laffan demonstrates the fear of the Olympics not being held in fitting circumstances and Britain’s performance doing the nations sporting identity further damage. Britain’s performances at both the 1908 and 1912 Olympics had shown Britain to be at best second best, but Otway’s comments suggest that success was still crucial to the nation. [i] Outpost, ‘The Annual general meeting of the NCAA’ The Athletic News, 17 March 1919, p 7. [ii] Charles Otway, ‘Olympic Games: An argument which has worn a little thin. Amateur sport needs’, The Sporting Life, 20 March 1919, p 4. [iv] Robert S De Courcy Laffan, ‘The Olympic Games in Antwerp. To the editor of the Games’. The Times, 14 April 1919, p 5. [viii] Reverend Courcy Laffan, ‘Olympic Games next year at Antwerp’, The Sporting Life, 12 May 1919, p 4. [ix] Charles Otway, ‘Who wants Olympic Games, letter to the editor of The Sporting Life’, The Sporting Life, 13 May 1919, p 1. [x] ‘Rev R S De C Laffan and the Olympic Games. Why “yes” was the reply to Belgium’s request, Robert S De C Laffan, ‘To the editor sporting life,’ ‘The Sporting Life’. 4 June 1919, p 3. 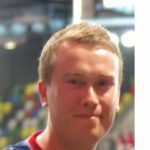 Luke J. Harris is an academic researcher who completed his PhD at Canterbury Christ Church University in 2013. 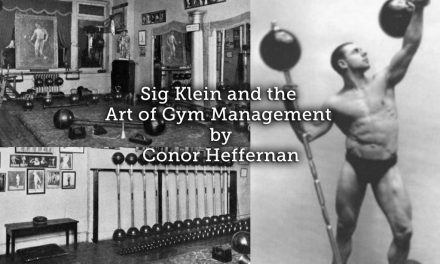 His book, ‘Britain and the Olympic Games, 1908-1920’(2015) was published with Palgrave MacMillan and won the International society for Olympic Historians Karl Lennartz Memorial book award for the outstanding book upon the Olympic Games or Movement for 2015. 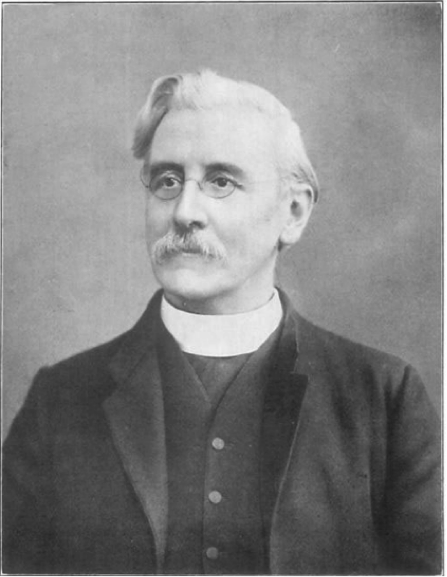 His main research interests are the Olympic Games, nationalism, British identity, Sports Journalism, the development of modern athletics, athletic coaching and development, football and the depictions of sport within the British boys story press during the nineteenth and early twentieth century’s. He is the author of numerous book and journal chapters. 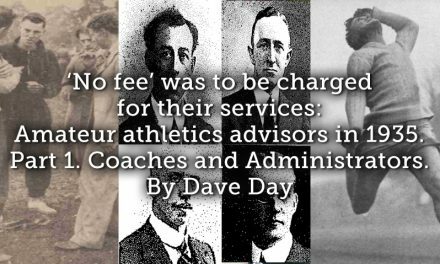 ‘No fee’ was to be charged for their services: Amateur athletics advisors in 1935. Part 1. Coaches and Administrators.